If you know anything about me by now, you know that I love the world of gardening. 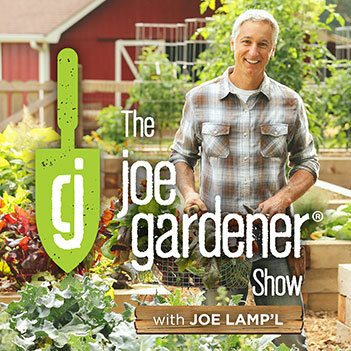 I’ve been involved as a hobbyist, horticulturalist, public speaker, and/or TV host since the age of eight. Formal education helped to get me where I am today, but I’m also a big believer in learning through experience. My garden curiosity and thirst for knowledge push me season after season. There are times throughout the year that we, as gardeners, need to turn to resources to help us plan, improve or tackle a problem. The internet can be great for this – as long as we each do some due diligence to be sure that the source is reliable. 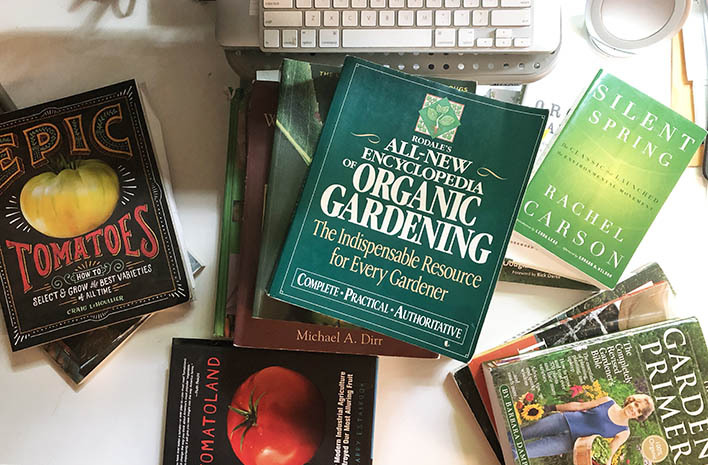 Yet, one of my all-time favorite sources for horticultural information and to keep my garden skills sharp is my library of good books. Even when I’m not turning to garden books for research, I turn to garden-themed books for pure pleasure. I turn time and time again to the garden books on my shelves, and my library – like my garden – grows throughout the year. This week, I want to share with you which books I feel are must-haves for your collection. Even if you only pick up one or two of these valuable publications, you will be a better gardener for it. It was difficult to choose just a small group from among my collection, but I winnowed the list down to 17. I hope you discover your next book among these titles. Silent Spring is, hands down, the top book in this category. This classic genuinely transformed my thinking – and not just mine either. 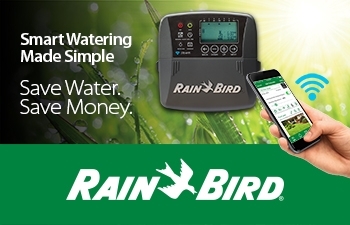 Released in the fall of 1962, it is credited with launching the environmental movement and spurring revolutionary changes in laws regarding air and water quality and land use. It created a ripple effect which forced the banning of the insecticide DDT. 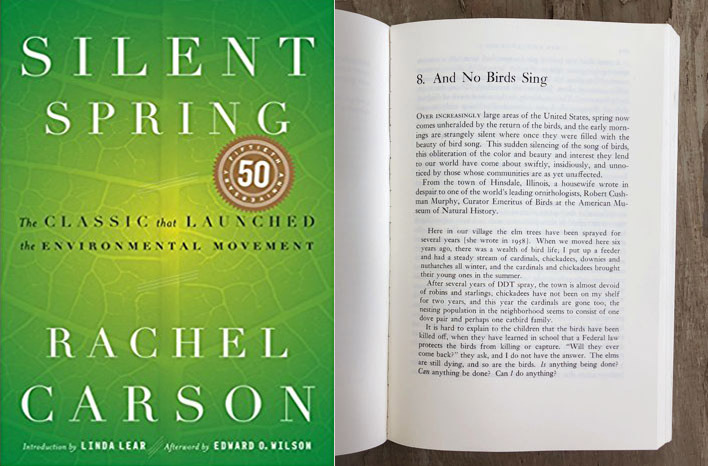 Silent Spring is considered one of the landmark books of the 20th Century. It’s the first book I read which really drove home the bigger environmental picture. John Muir was known for his belief that, when we try to pick out anything in nature by itself, we will find it connected to everything else in the universe. Silent Spring helps us all to fully understand the depth of these connections. If you buy just one book on this list – buy this book. Ask me which book changed my life, and my first and immediate answer will be Silent Spring. 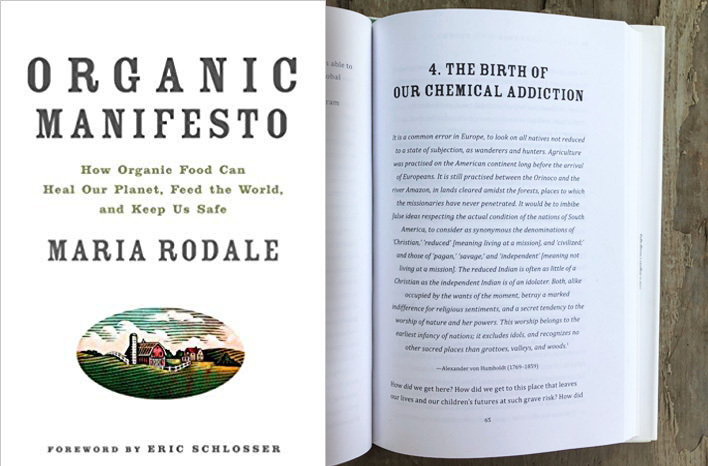 When I read Organic Manifesto, I didn’t want it to end. It’s that good. Beautifully written and packed with information tracing the genesis of chemical farming, the rise of the conglomerates profiting from chemical use, and the role of the government in fostering the continued prosperity of the chemical industry – Organic Manifesto leaves you aching with the call to action that we must demand organic, and we must demand it now. Maria Rodale’s family is responsible for bringing the term “organic gardening” into the mainstream. 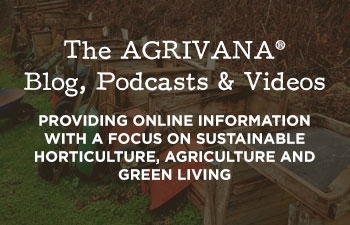 We featured Maria and her family legacy on an episode of Growing a Greener World® and I interviewed Maria for an earlier podcast. Check both of those out for more on the Rodale story. In preparation for Organic Manifesto Maria interviewed health researchers, chemical farmers and organic farmers all across the U.S. What she learned was surprising – and it demonstrates the cascading impact organic practices can create on the quality of the food we eat, reducing the instance of diseases such as cancer and asthma, and reversing the climate change taking place due to soil depletion and carbon emissions. This is a powerful and absorbing book that will impact your thinking – and your habits – as positively as it did my own. 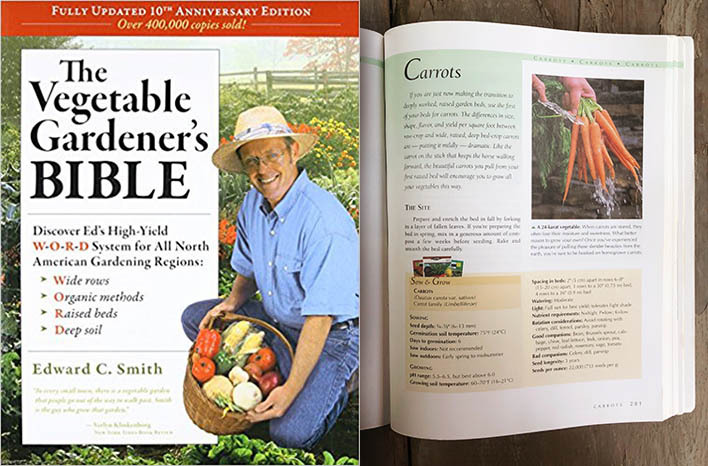 This book is the siren song for commitment to organic practices and purchases. Easy to read and insightful, Bringing Nature Home will help you realize how much impact you can have on the world at large. As urban sprawl and habitat destruction accelerate, there is increasing pressure on wildlife populations – both in the U.S. and throughout the planet. Dr. Tallamy explains how anyone with access to any patch of earth – or even just a balcony space – can effect change toward sustaining biodiversity. I’ve been a fan of Dr. Tallamy for quite some time and interviewed him for one of my first podcasts, We also featured him on an episode of Growing a Greener World, as he discussed the relationships between insects and indigenous plants in the urban landscape. As native plants disappear, native insects (including the many good bugs) disappear as well. This reduces the food source of birds and other animals and leads to the reduction of those populations – some to the risk of extinction. Dr. Tallamy breaks down the difference between native and non-native plants and explains how the collective efforts of each of us, individually, can truly make a difference. Discover the relationship between native plants and insects – and how that trickles up the food chain. The Seattle Post-Intelligencer reported that Teaming with Microbes should be required reading for anyone lucky enough to own a piece of land. I couldn’t agree more. This is my go-to resource for understanding how the soil works. I find myself turning to it again and again. Thanks to the introduction of the electron microscope, we now know more about the science behind healthy soil. 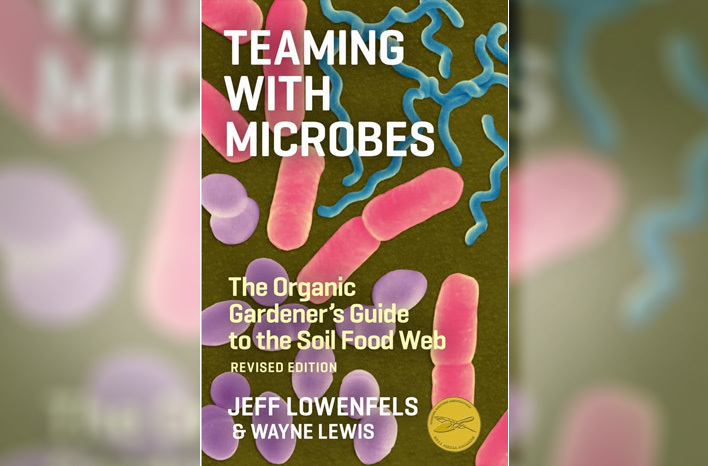 Teaming with Microbes was one of – if not the – first books to explore the world of the soil food web. Not only is it fascinating for it’s subject matter, but its exceptional writing earned it the 2011 Garden Writer’s of America Gold Award for Best Writing/Best Book. This is a go-to on soil science. A basic book on all things gardening and with a focus on 100% organic practices, The Garden Primer is a best seller and a classic. Barbara Damrosch gardens in Harborside, Maine with her husband, Eliot Coleman. Maybe you’ve heard of him too? He’s coming up in a moment. 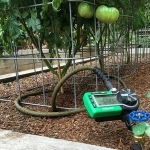 Together, this power-house garden team have developed and maintained a gorgeous landscape and vegetable garden in one of the most challenging climates in the country. This book covers all the basics and then some. 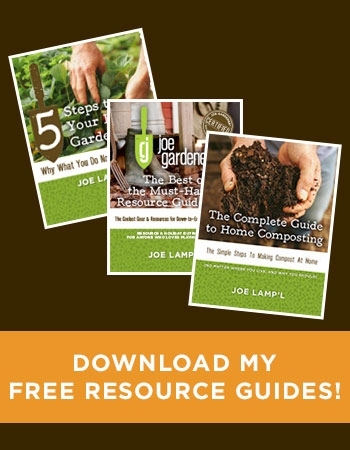 It is a foundational reference for any home gardener. 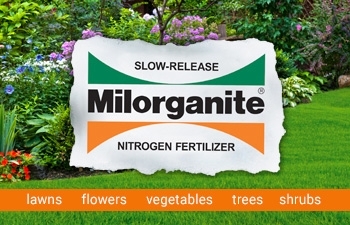 A classic that belongs on the shelf of every home gardener. Okay, now, hold on a minute. Before you rear back at the inclusion of an Ortho book, just stay with me on this. The Ortho Problem Solver is huge, it’s heavy, and it is super comprehensive. 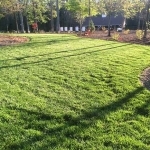 If you are looking for information on any garden problem – anything – be it your lawn, edibles, pests, diseases, trees, shrubs, annuals, perennials; it’s all in this book. That’s why it’s enormous and expensive. Currently in it’s 7th edition, this book is a serious investment at nearly $700. Yes, you read that right. I own the 5th edition, which currently sells on the used book market in the neighborhood of $70. I reach for this book regularly to help me when I’m researching a myriad of garden issues. Here’s what I don’t do, though: I don’t use the treatments recommended in this resource. As would be expected, treatment recommendations in this book are always guiding the reader toward Ortho products. In other words, The Ortho Problem Solver treatment recommendations are chemical – not organic. I use this book to help me identify an issue. 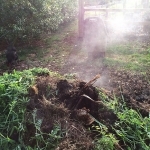 Then, I turn to other resources to determine the best organic treatment method. I highly recommend you use this book in the same way – as an identification tool only. I do not use the treatment options offered in this book. I use it for identification purposes – then, I do separate research for an organic solution. 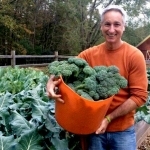 The Ortho Home Gardener’s Problem Solver is a “light” version of The Ortho Problem Solver, and as such, it’s more affordable. 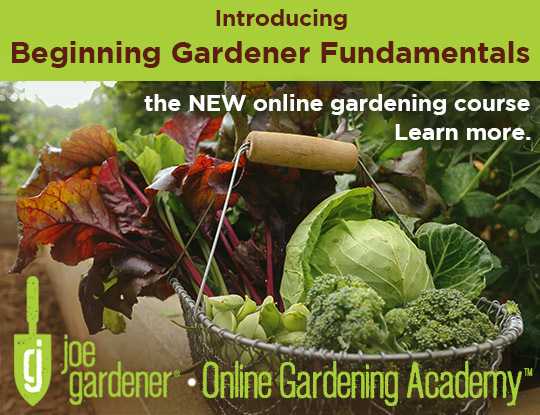 This scaled-down version would be more than comprehensive enough for any home gardener – again, as an identification tool. 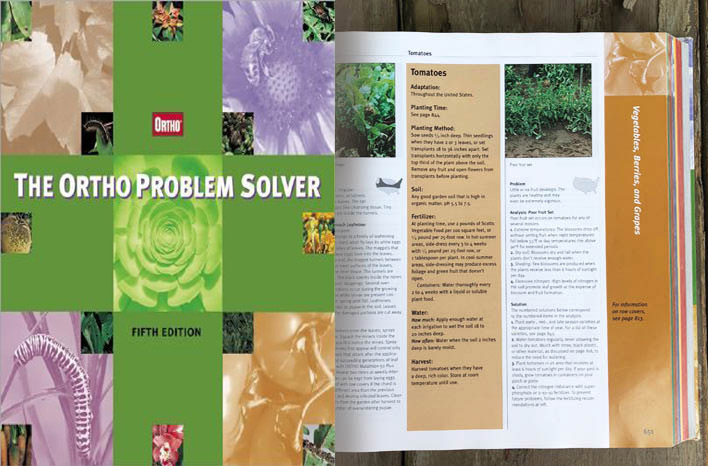 Southern Living Garden Problem Solver by Steve Bender is a regionally-adapted version of the same principle, but it offers broader solution options, including some organic methods. The New Sunset Western Garden Book: The Ultimate Gardening Guide is a similar option for western gardeners. 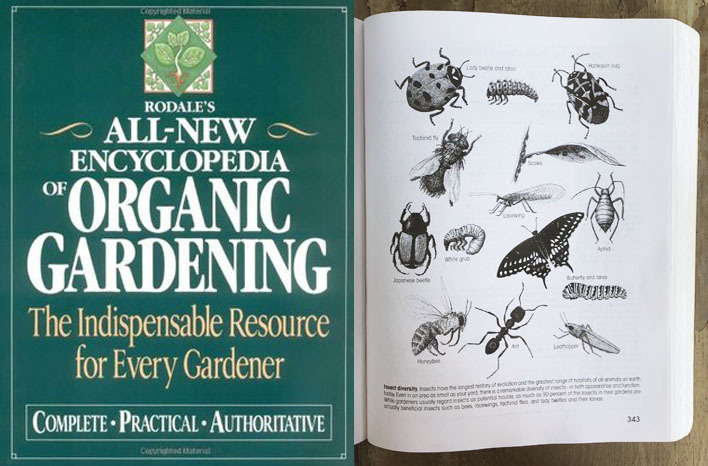 Many organically-minded authors came together to write The Encyclopedia of Organic Gardening. It is a comprehensive guide packed with information and illustrations on flowers, edibles, gardening terminology, and plenty more. 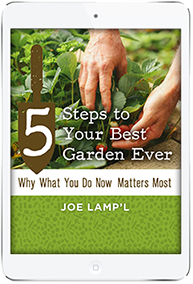 It’s concise and well-written and truly an all-purpose book for organic gardening. You will refer to this book often throughout your growing seasons and beyond. 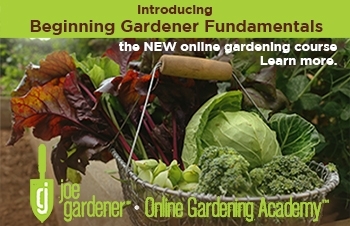 Just like the book says, this is an indispensable resource for every gardener. There’s a reason this is a favorite book of Margaret Roach and the go-to book for Bug Lady, Suzanne Wainright-Evans. No matter what it is, every insect in North America is included in various life stages and photographs. I love Garden Insects of North America; because it identifies host plants, damage examples and the regional distribution of every bug too. This book won’t tell you how to treat for a bug issue, but it is the best book out there to help you identify the bug issue. There isn’t a bug in North America that can’t be found in these pages – in photographs only, of course. This is the book to tell you how to treat for that bug issue. 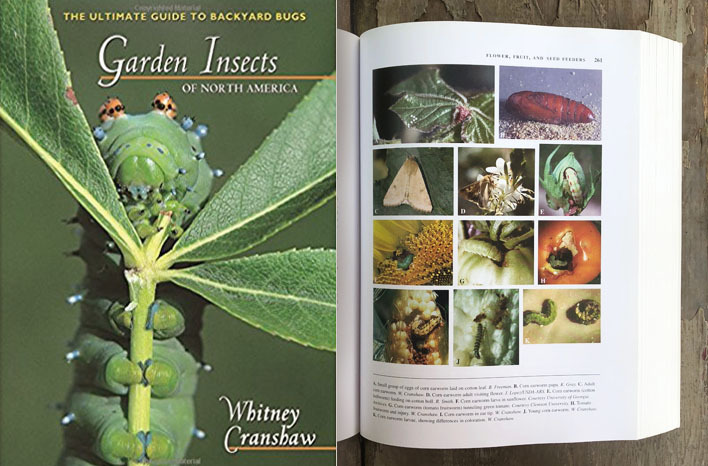 If you get Garden Insects of North America, you will need The Organic Gardener’s Handbook of Natural Insect & Disease Control. They are the perfect complement to each other. 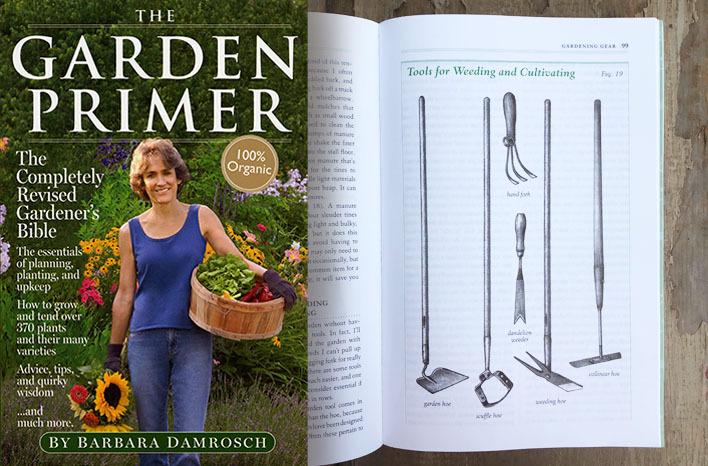 The New York Times™ named this a Best Gardening Book for good reason. 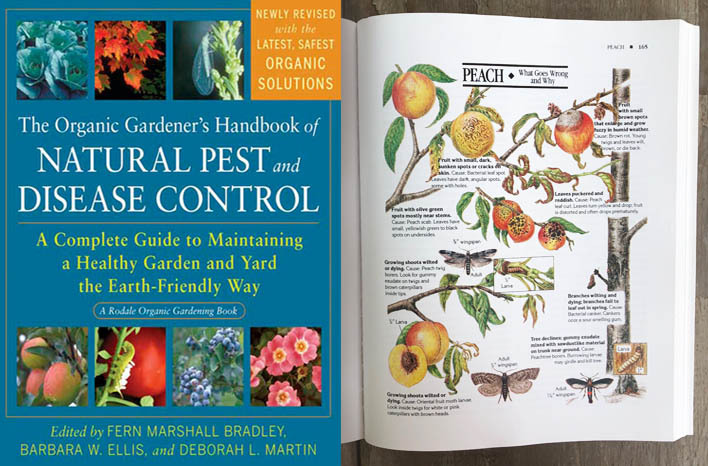 It includes symptom guides and a comprehensive list of organic controls for pests and diseases; such as cultural, physical, biological, sprays, and dusts. This book is an invaluable gardening resource. A beautifully-illustrated and comprehensive resource for pest and disease management. This book isn’t big, but it will empower you to propagate anything in your garden. 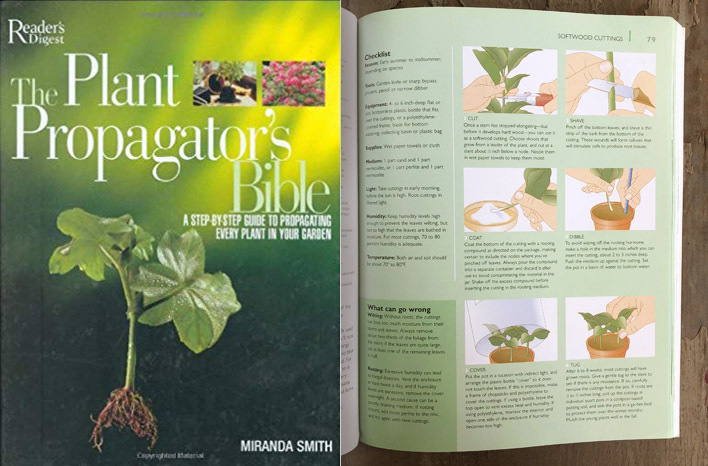 There are plenty of other books out there explaining propagation, but The Plant Propagator’s Bible is the best. It makes the process simple with great illustrations and just enough information without being overwhelming. I refer to my copy all the time. You can propagate any plant – and this is the best guide to show you how. Are you seriously into plants? 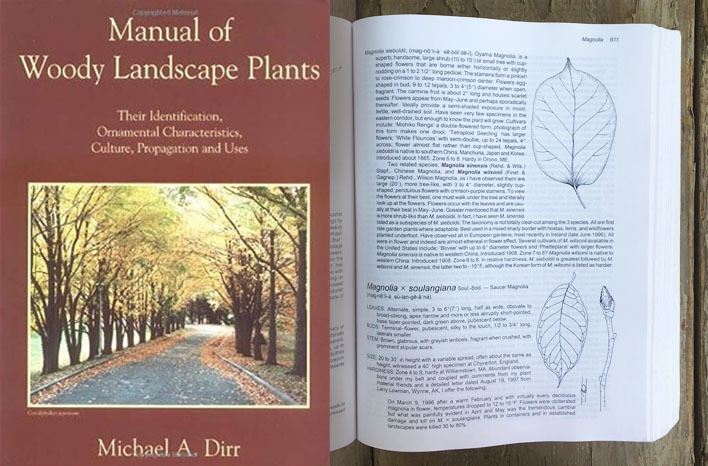 If you are, Manual of Woody Landscape Plants is a must-have for you. It is the bible for all things related to woody plants & trees. Dr. Dirr is an icon in the horticultural world and for good reason. Through this book, he will teach you everything you need to know and plenty of things you didn’t know you needed to know. You might want to include this in your weightlifting routine too. With so much detailed information as well as outstanding illustrations of plant parts, this book is huge. 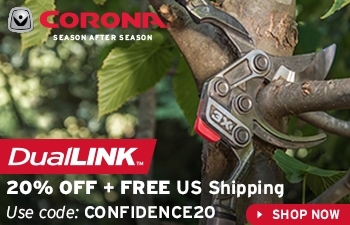 It’s an invaluable tool and an investment you will use for the rest of your gardening life. 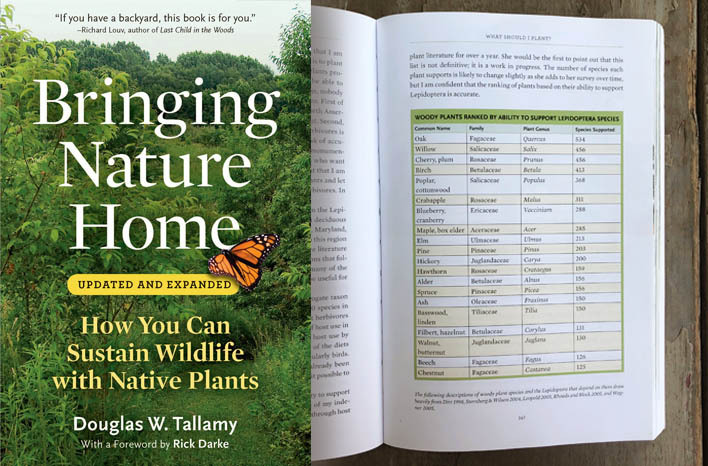 If you really love plants, you will really love this comprehensive book. As the name implies, The Vegetable Gardener’s Bible covers anything and everything edible that you will grow in your garden. Soil preference, when to plant, when & how to harvest, fertilization – it’s all in there and with good illustrations too. Back in the day when I was the host of Fresh from the Garden – a DIY network series in which I demonstrated how to grow one vegetable per show from seed to harvest – I kept this book on set as a reference. I still use it all the time, and I guarantee you will too. I’ve been turning to this book for nearly 20 years. 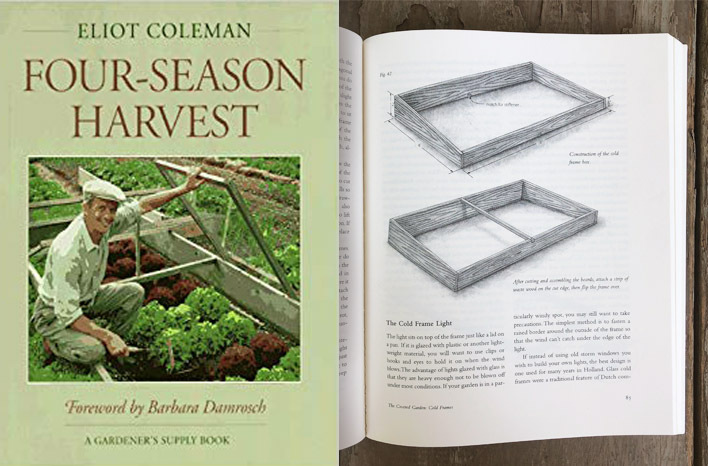 We featured Eliot Coleman’s Four-Season Farm in an episode of Growing a Greener World. Gardening all year long – in Maine – is the real deal. Eliot and his wife, Barbara Damrosch, have been doing it for decades and Four-Season Harvest is a testament to the knowledge and skill acquired during that time. Ever-curious, a passionate problem-solver, and with an unquenchable thirst for knowledge; Eliot is a gardener’s gardener. His book will teach you things you won’t learn anywhere else. This book is the ultimate guide for gardening in a challenging climate and a timeless resource for gardeners everywhere. You had to know I would include Epic Tomatoes. After all, Craig LeHoullier has been a frequent guest on my podcast throughout the past year. I love this guy, but that’s not why this is one of my all-time favorite books. It’s a stand-out because it features spectacular photographs throughout to complement the stories and history of the heirloom tomatoes featured. Craig’s great writing and far-reaching knowledge draw you in to each story. Craig also shares the techniques he’s developed throughout his many years of growing and experimentation, including his dense-planting method for seedlings. 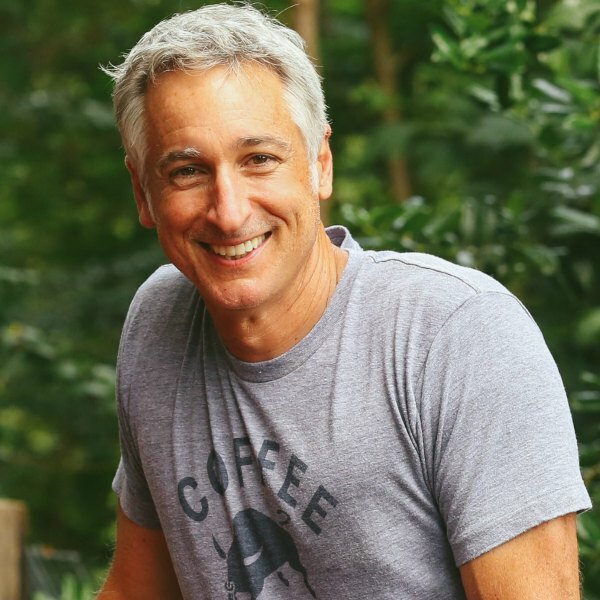 You can watch him in action in an episode of Growing a Greener World, during which we revisit Craig’s tomato heaven three times to watch progress from seedling to harvest. 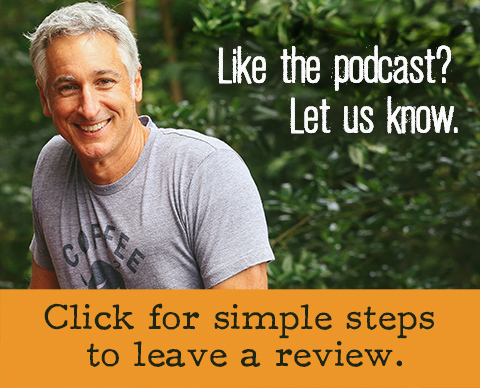 If you love tomatoes, catch that episode and definitely snag a copy of Epic Tomatoes. 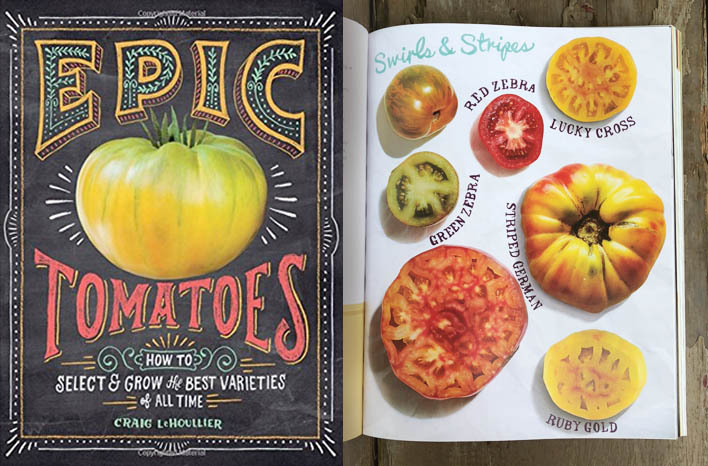 This book will make you hungry – to grow more tomatoes. Did you know that the tomato grower industry quality control standards don’t include flavor? Tomatoes mass-distributed to grocery stores everywhere are judged on uniformity of size, shape and ship-ability but not on flavor. This is just one of the many fascinating tidbits covered in Tomatoland. It’s a James Beard award-winner, and I couldn’t put it down. Off-season tomatoes distributed across the country are primarily grown in the sand of a few very large family-owned farms in Florida, and reading about how all this works was a real eye-opener. 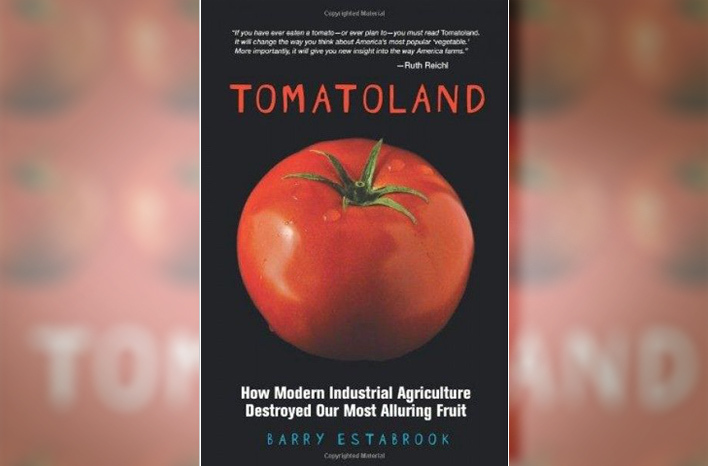 You will never look at a grocery store tomato the same way after reading this book. Richard Goodman and his girlfriend decided to leave their big city life and rent a home in the French countryside. They were not gardeners at the time. 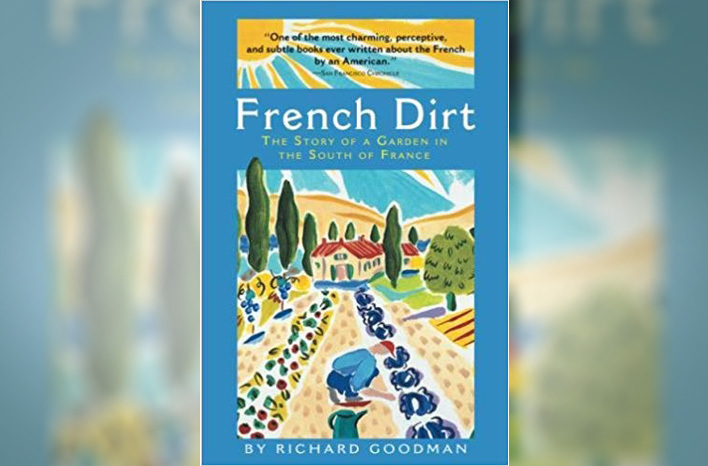 French Dirt explores their discovery of and growing passion for the garden, as they seek to develop relationships with their surrounding and close-knit French farming community. I love how this book is written, and I love to share it with friends – which is why I can’t find my copy just now. Since it’s a quick read, I like to revisit it throughout the year. It may be time to invest in a second copy. If you didn’t have a desire or a reason to support organic farmers before reading this book, you will afterward. 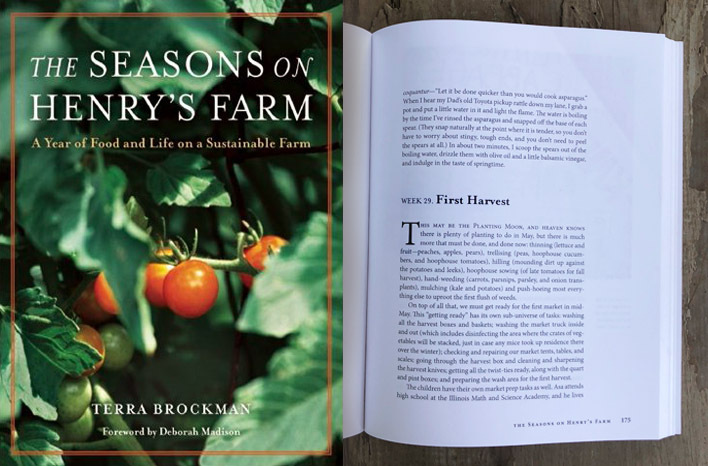 The Seasons on Henry’s Farm takes you along for the day-to-day tasks and challenges of a year on a large organic farm. I’ve visited many organic growers throughout the nine seasons of Growing a Greener World, so I already knew how hard these farmers worked. Even still, this beautifully-written book gave me an even deeper appreciation and respect for their commitment. A detailed look at the incredible efforts and dedication of large-operation organic farmers. Well, that’s my list. I hope you found some familiar names among them and that I’ve piqued your curiosity to become familiar with a few others. Add some books to your garden library this year. Note: Book links are Amazon Affiliate links.